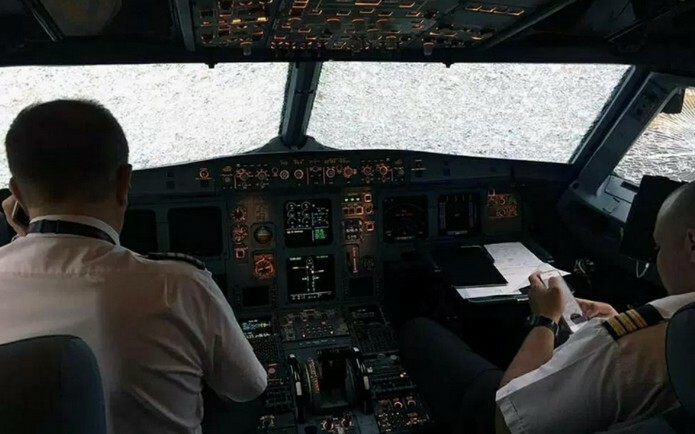 A pilot has been awarded a national medal of courage ..for safely landing a packed passenger jet “blind” after its windshield was smashed by giant hailstones in a violent storm over Turkey. 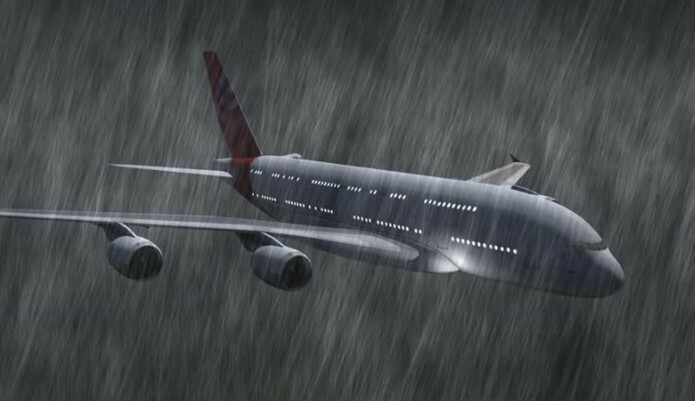 The Airbus A320 was en route from Istanbul to Erkan with 127 tourists on board when it flew through the severe storms that battered the Turkish city! 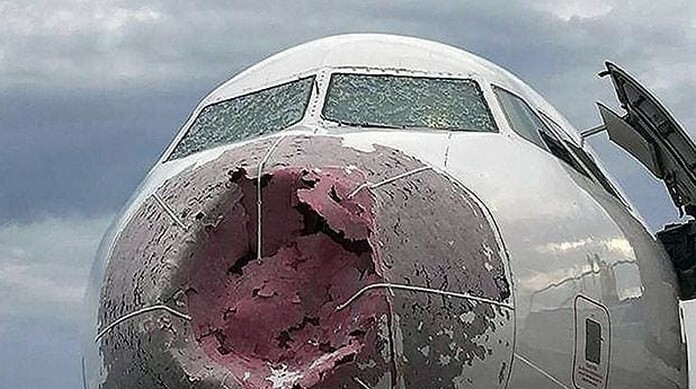 Soon after take-off, at 1,300m, the aircraft’s nose was pummelled by hailstones the size of golf balls, shattering the windscreen and leaving the pilots unable to see. 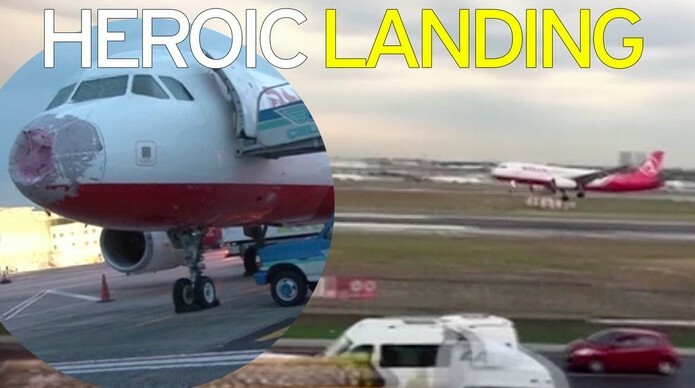 The Pilot, who has been awarded Ukraine’s Order for Courage, decided to turn the plane around and attempt to return to Istanbul’s Ataturk Airport.